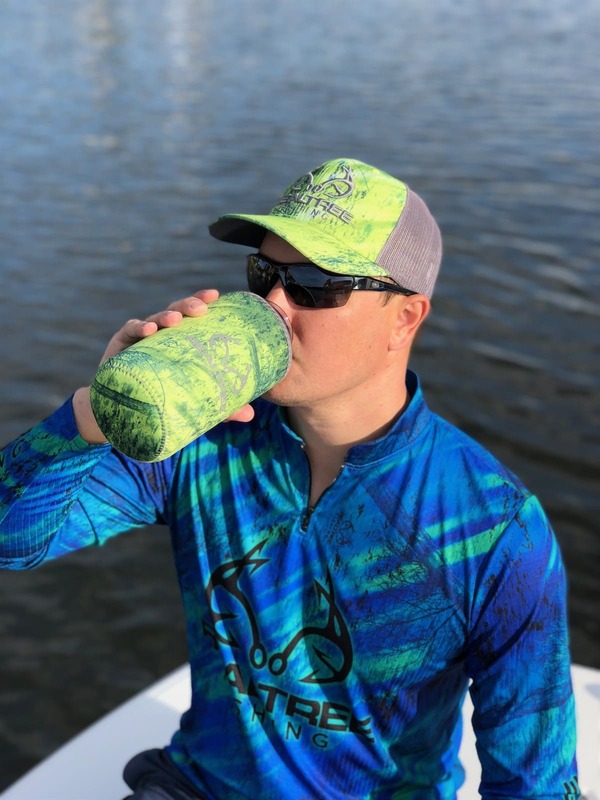 Water Bottle Koozies with FREE SHIPPING! March 16, 2019 by Laurie Leave a Comment This post may contain affiliate links, which means if you click on a link and purchase something, I may earn a small commission (at no additional cost to you.) See my disclosure policy HERE. These are seriously cool!!! 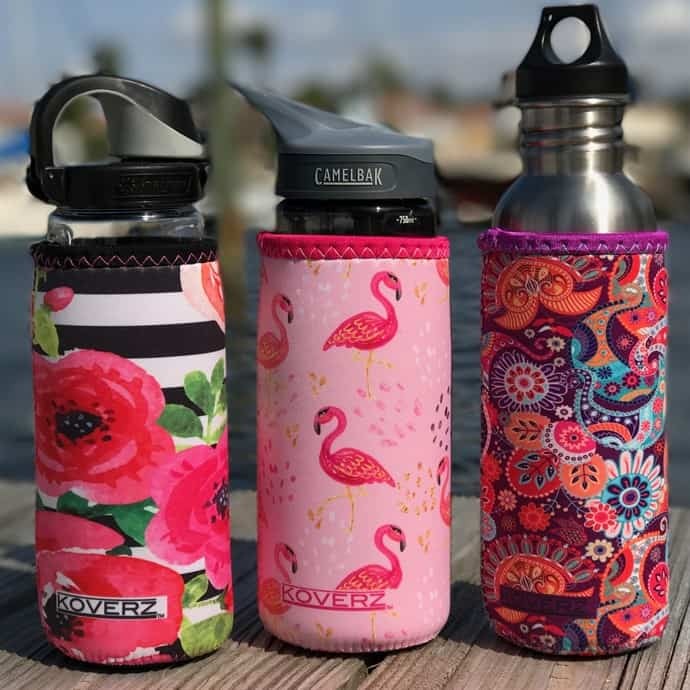 Jane has these super cool water bottle koozies on sale today for just $6.99 (regularly $12.00). These come in 2 different sizes and get awesome reviews! Plus there are oodles of patterns to choose from including camo and Realtree. I think these would be an awesome gift for gals and guys! Shipping is FREE today! You can snag one HERE!